Rose Quartz 6 Faceted Pendulum will assist you to accept the changes in life and smoothly attune yourself to them. It stimulates empathy and kindness. 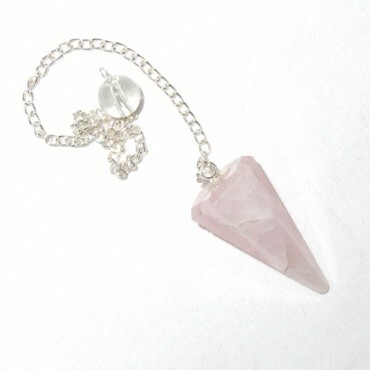 Get this pendulum made from a beautiful stone from Natural Agate.